Not much making this week. Lots of pattern writing & finalizing though. 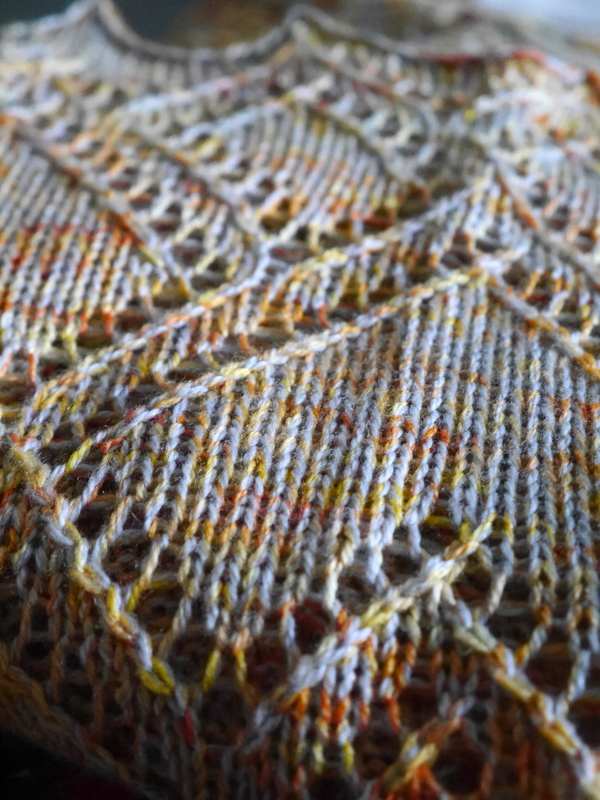 Ordo, the shawl on top is coming out soon-soon. 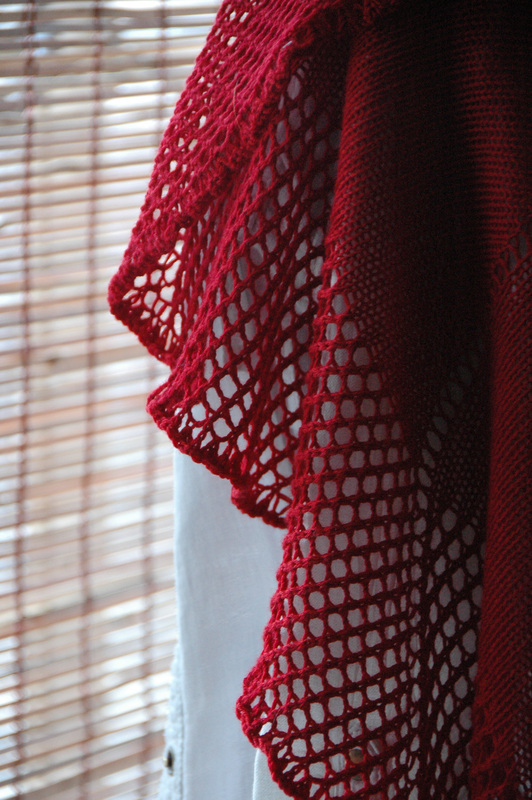 The pattern for Noella (the red shawl), is now up on Ravelry – if you’ve been around awhile you might recognize it from a couple years ago, if you don’t recognize it hop on over and check it out. 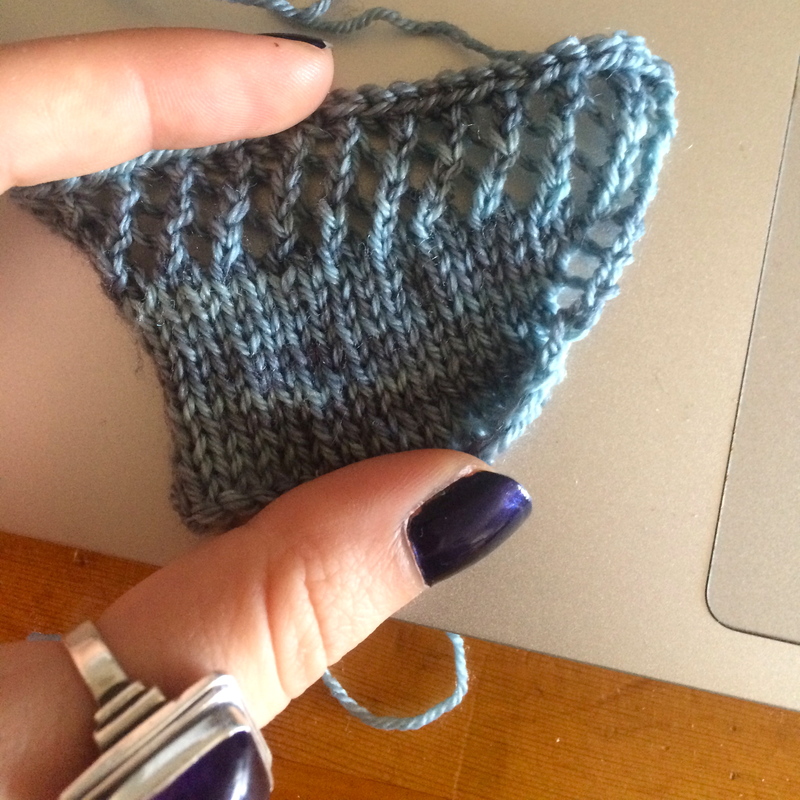 Oh boy, this post has put me in the mood to cast on a new lace shawl project..
Yay! shawls for everyone! hehe.